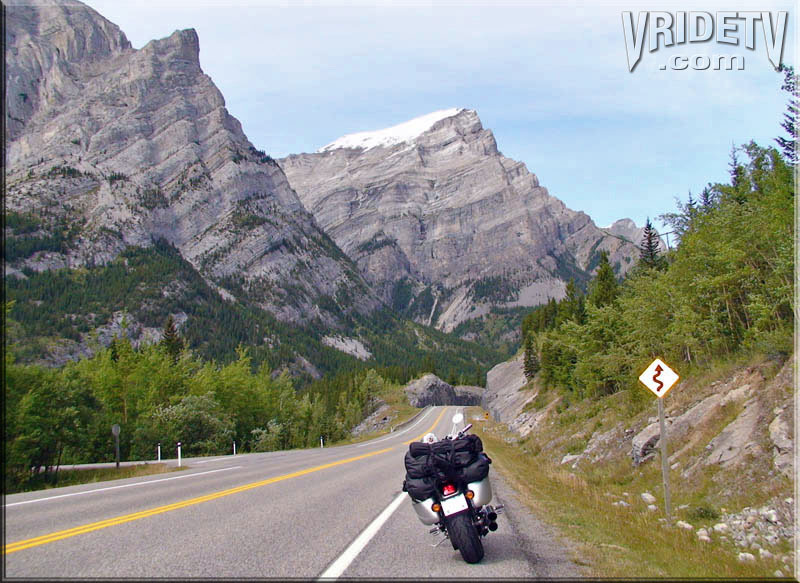 Motorcycle riding in Jasper and Jasper National Park Alberta, Canada. 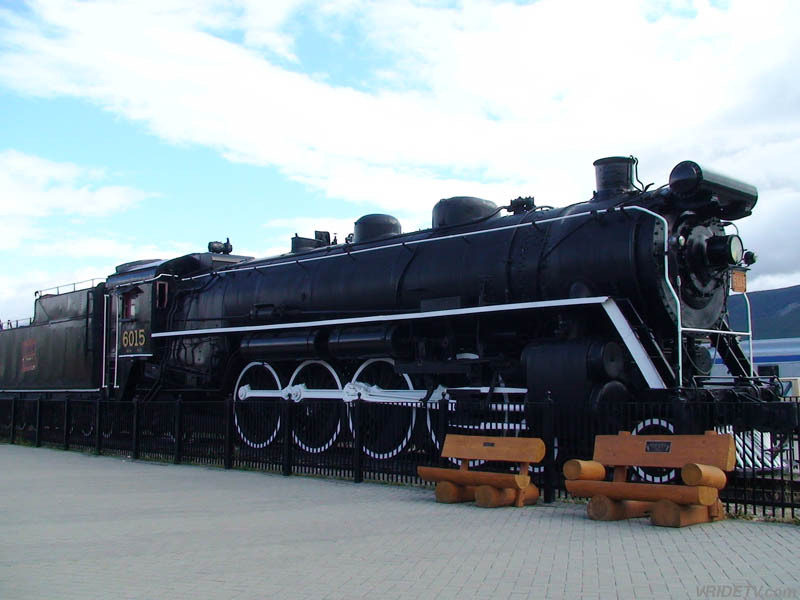 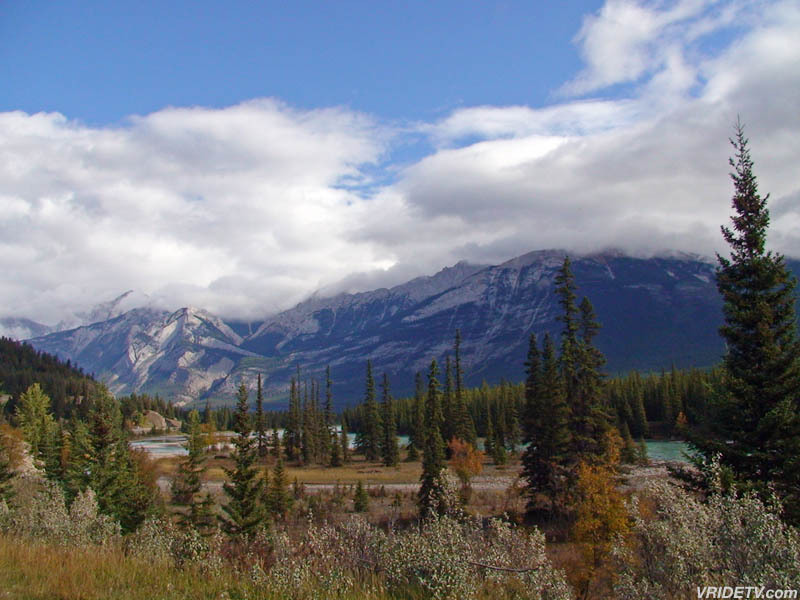 The Via Railway Station and Rocky Mountain sheep can also be seen in this clip. 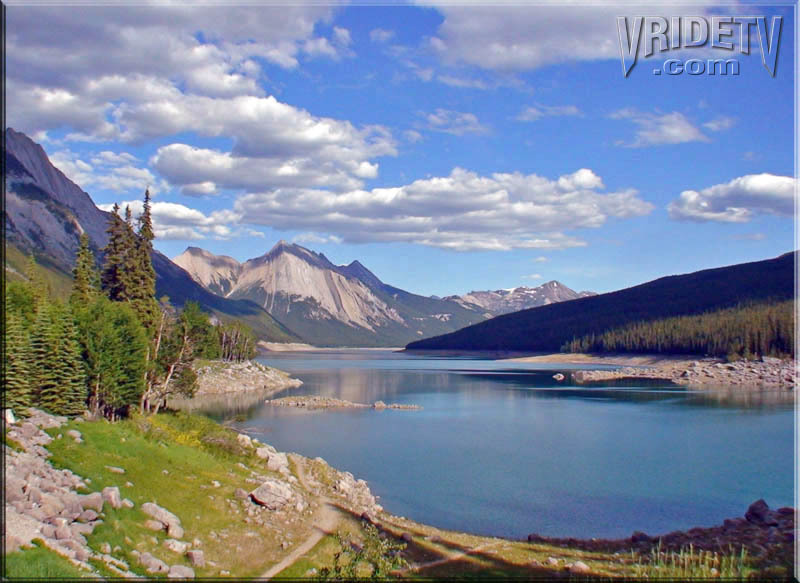 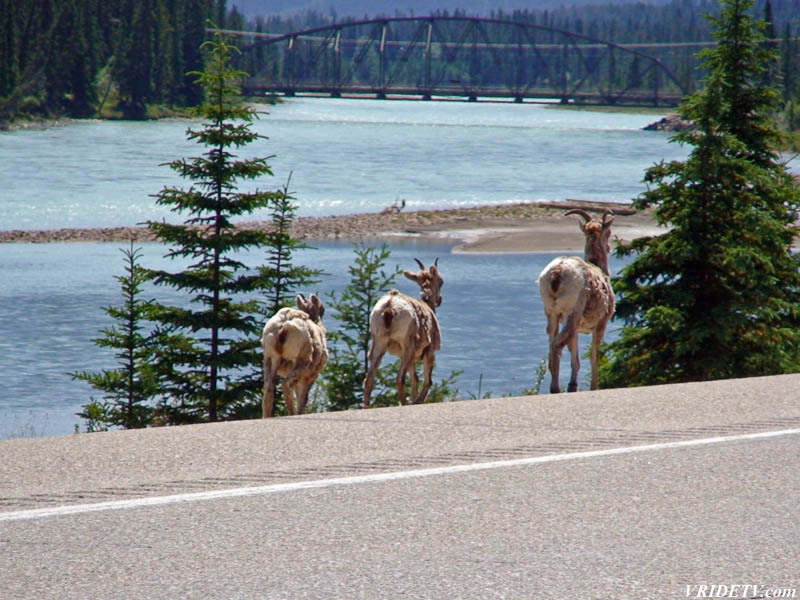 High definition video of Jasper National Park, the Icefields Parkway, and a family of mountain goats is available here.